Jenny is an experienced conveyancer and paralegal who, prior to commencing at Laity Morrow, held the same position in a national law firm for over 15 years. 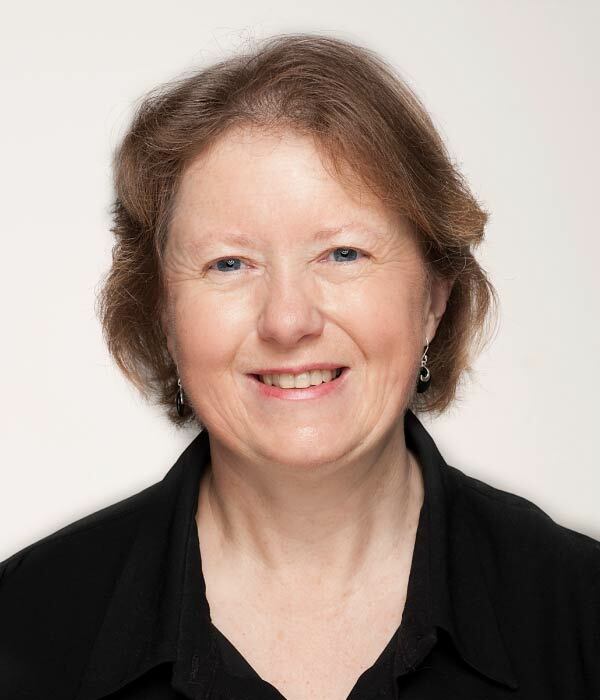 She has been registered as a conveyancer and a member of the Australian Institute of Conveyancers since 1990 and is accredited by the Institute as a Certified Practising Conveyancer (CPC). Jenny also has considerable company secretarial experience, including incorporation of companies and preparation of company documents, registers and ASIC forms, and undertaking PPSR searches and registrations.